I haven't done a Friday Finds in a long long time, mostly because I haven't had a ton of time to scour Etsy for things that strike my fancy. But something about this shop, Company Forty Two, I just love. Maybe its the rustic vibe or the quaint handmade feel but the items in this shop are super cute. Don't even get me started on the adorableness of the stirrers! 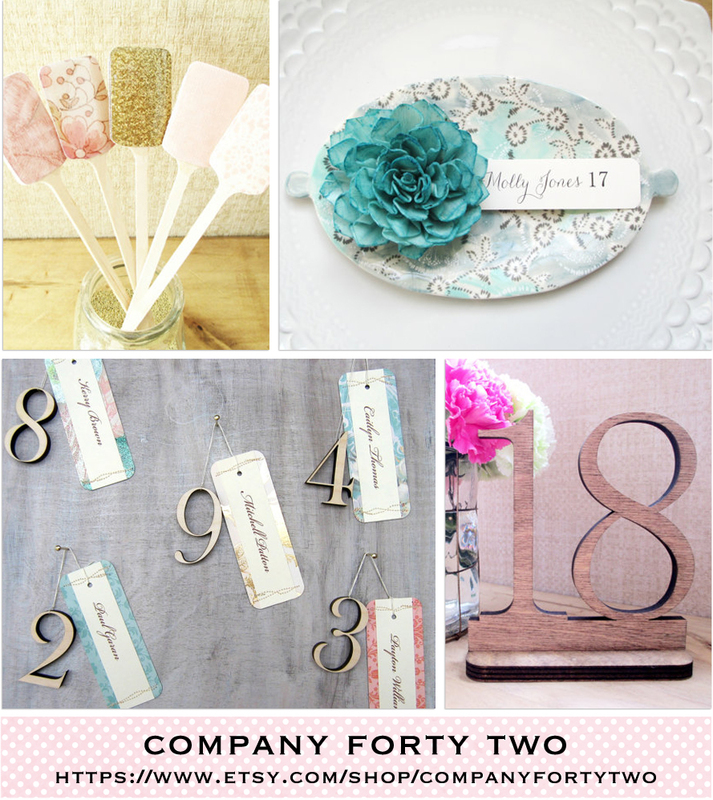 Be sure to stop by the Company Forty Two shop to see the rest of the pretties in their shop!